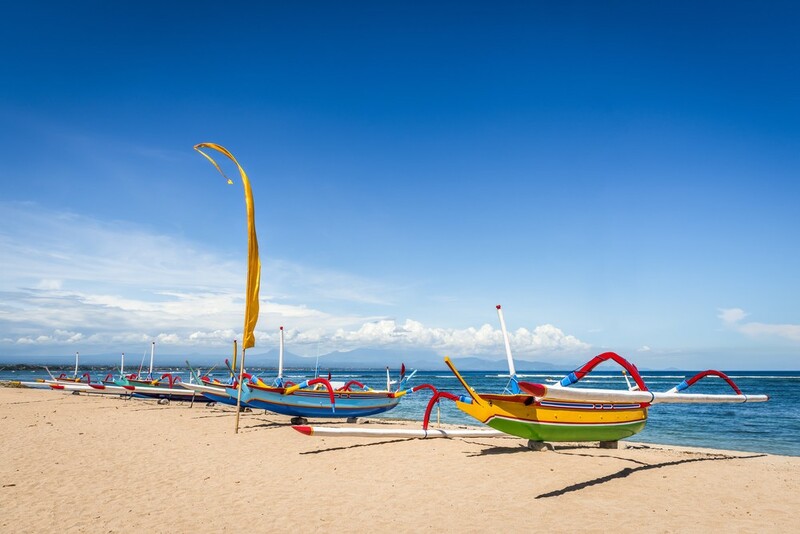 Bali's Sindhu Market in Sanur ranked first on a list of top trending attraction in Southeast Asia announced by travel website TripAdvisor on Monday. The list was created based on the Attraction Trend Index that is determined by the increase in travelers' interest of each destination between September and October. The Sindhu Market placed first with a traffic increase of 242 percent, followed by the Nacpan Beach in El Nido, the Philippines, in second with 218 percent. Tourists can join a sunrise cycling tour in Sanur for S$76 (US$54) per person and shop in the Sindhu Market selling local delights, fresh produce and souvenirs. As the 2nd best beach on this year’s Traveler’s Choice awards by TripAdvisor, the Nacpan Beach strikes as a more “tourist-less” beach as it more suitable for those who seek tranquility and isolation. Only open during nighttime, Ngyuyen Hue Street is accessible solely for pedestrians, in which tourists can join a walking street food tour with a local guide to enjoy a showcase of parades, music, dance and culinary. TripAdvisor users have named this museum “instagram-worthy” due to its complex of six great storytelling gallery spaces that houses a charming collection of local contemporary art by renowned Filipino artists. With over 20 themed gardens, the Nong Nooch Beach is best to be enjoyed through a tour of the gardens followed by a local lunch and a traditional Thai cultural show for S$55 per person. Adventure seekers can zip-line over five kilometers through the rainforest, three sky bridges and two rappel descents whilst admiring the beauty of the Bua Thong Waterfalls as well as the aerial view of the forest around, all at S$165 per person. Travelers who seek a fun honeymoon experience can look into this beach, as snorkelling tours of the Gili Meno and its two neighboring islands can be booked for S$110 per person. Families will be in content after visiting the world’s first Cartoon Network-themed water park in Jomtien Beach Thailand as it offers 10 entertainment zones, over 30 water rides and the world’s largest aqua play land. Tickets are sold at S$52 for Thais and S$64 for tourists, all for a day. Visitors to Monkey Hill, who will be accompanied by macaques when climbing up the Phuket’s highest peak, would be left astounded when seeing bird’s eye view of the town from the summit. The whole experience of exploring Phuket town can be rounded off with a city tour at S$12 per person. Offering a range of Thai curries, snacks, and even souvenirs, the Krabi Night Market also provides sunset island tour through the “Phallus Shrine Crave” and underwater reefs that costs S$47 per person.